A flat piece of land in an urban area - Property for sale. 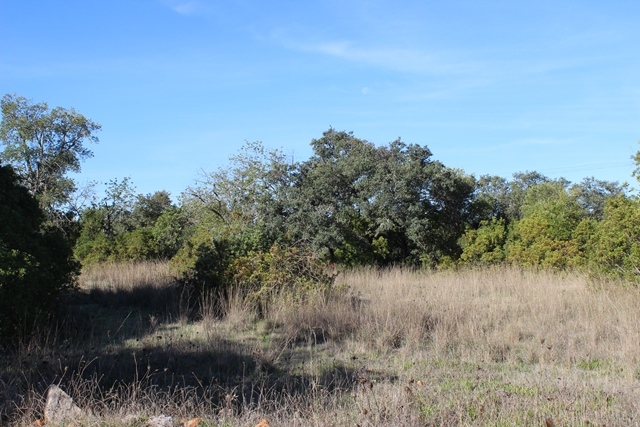 Full Description: A flat piece of land in an urban area just 2 kms west of S. Bras de Alportel, Centarl Algarve. This listing has been viewed 810 times.